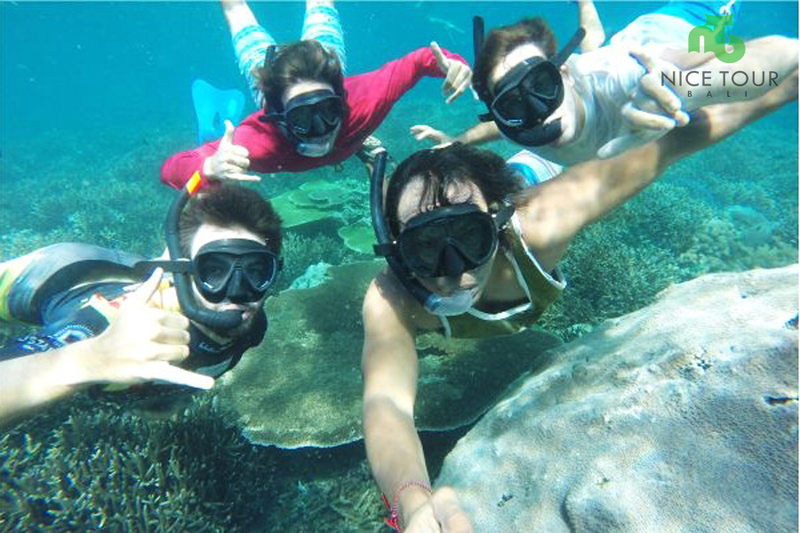 One Day Trip to Nusa Lembongan is the best Bali Day Tour with includes Water sports, Mangrove tour, Spa & Massage, Nusa Lembongan Island Tour and seafood dinner at Jimbaran Beach. 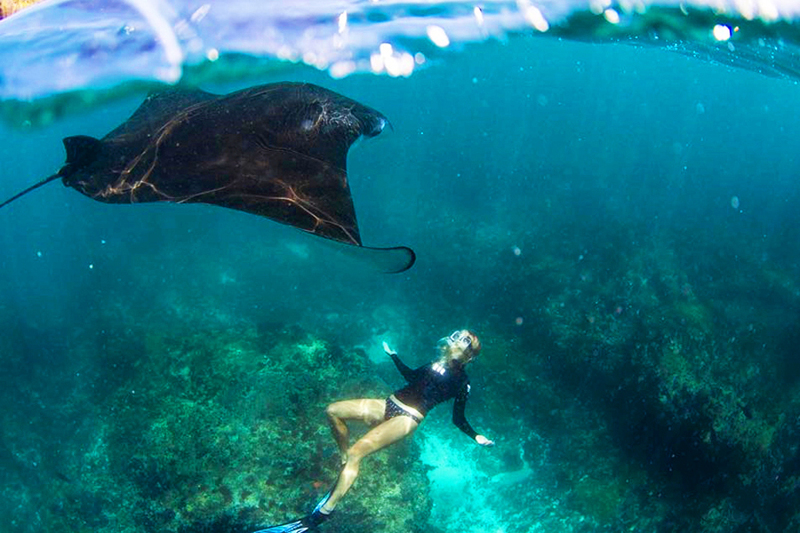 Water Sports at Nusa Lembongan included in this Nusa Lembongan Day Tour Package are Underwater walk for about 15 – 20 Minutes, Banana Boat for 2 rounds, Ski Donut for 1 round, Snorkeling at Mangrove Point, Waterslide at Pontoon, Lazy Sofa and Fun with UFO. You will be provided 1.5 hours spa & massage at the luxury M Spa in Nusa Dua and your day will end with a romantic dinner at Jimbaran Beach. 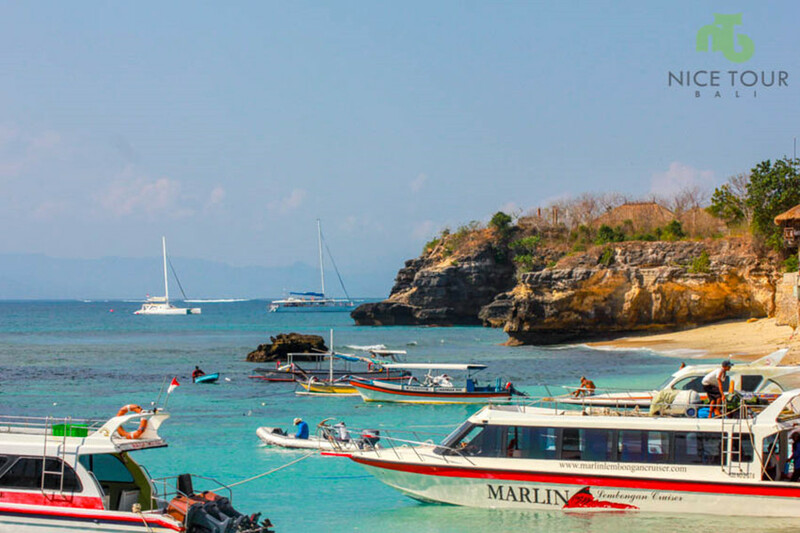 Day 1: Travel from Bali to Nusa Lembongan and back! 07.30am: Pick up at hotel & drive to Serangan Beach. 08.15am: Arrive at Serangan Beach. 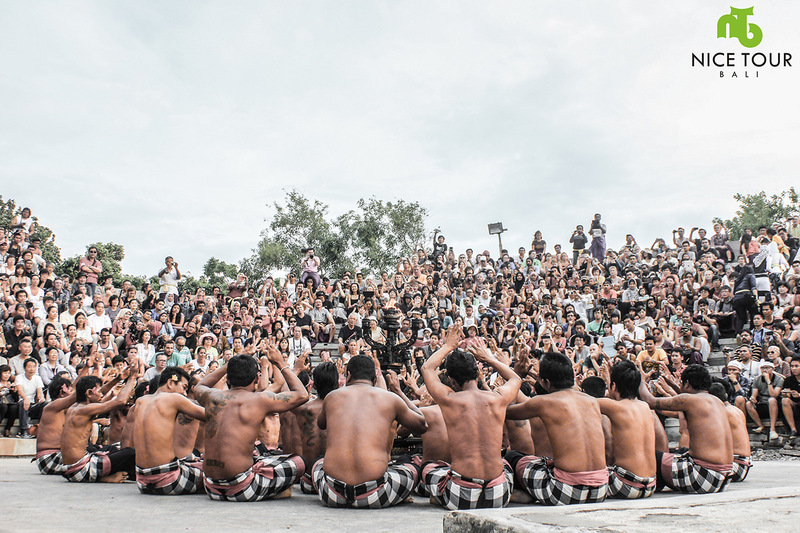 Register, and board to your boat at Bali Dream Walk. 08.30am: Depart to Lembongan Island with speed boat. 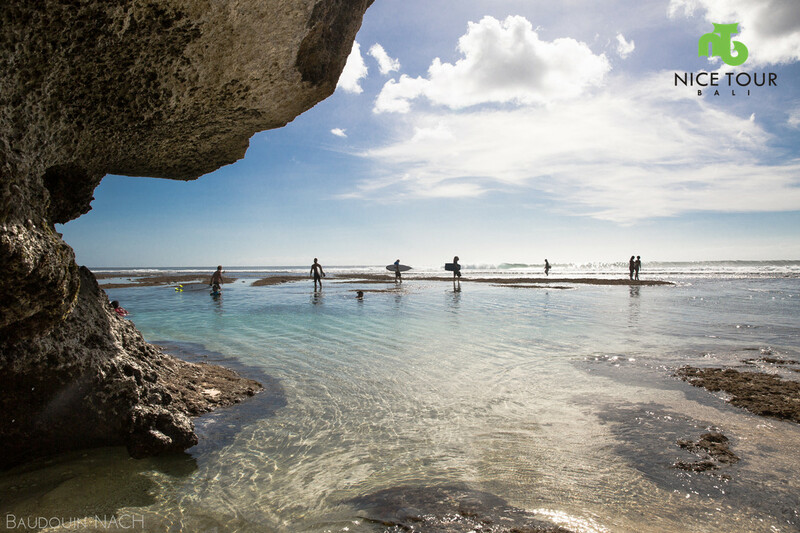 09.10am: Arrive at Nusa Lembongan Island, let’s start the day with water sports! 12.30pm: Lunch at the beach club(buffet). NOTE: During free time you can swim in the infinity pool at the beach club and enjoy the white sandy Lembongan beach and blue ocean. 02.30pm: Back to the harbor, board your boat and check in. 03.00pm: Depart to Serangan Beach. 03.30pm: Arrive at Serangan Beach. Pick up and you will be having a session of 1.5 hour Balinese massage & Spa treatment. 05.45pm: After massage and spa session. We will pick you up, and drive to Jimbaran Bay for romantic sunset dinner with candle light – fresh seafood set menu dinner. English Speaking Tour guide / Driver. 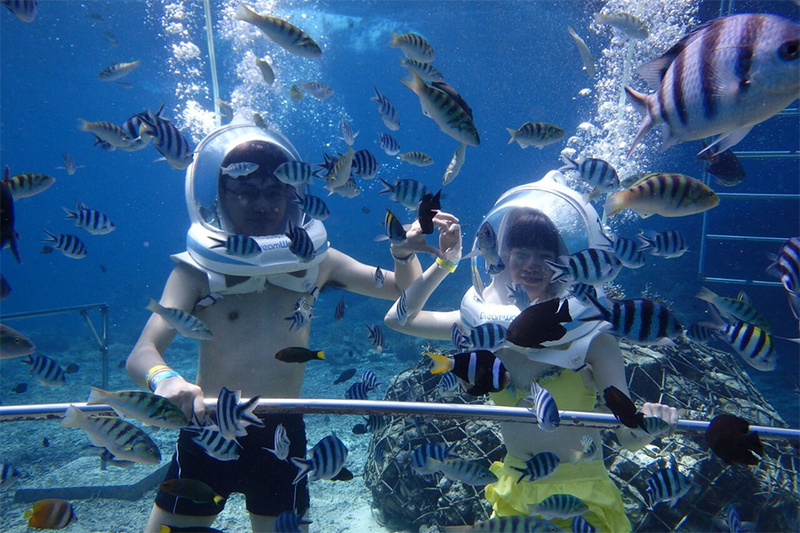 Snorkeling at Mangrove Point + snorkeling equipment such as snorkel Mask, fins, life jacket etc. Special price will be offered to a group of more than 2 persons, please write to us for more info. If you dont want the 1.5 hours massage & romantic dinner at Jimbaran beach, we will deduct USD 23.00/Person from the price charged. 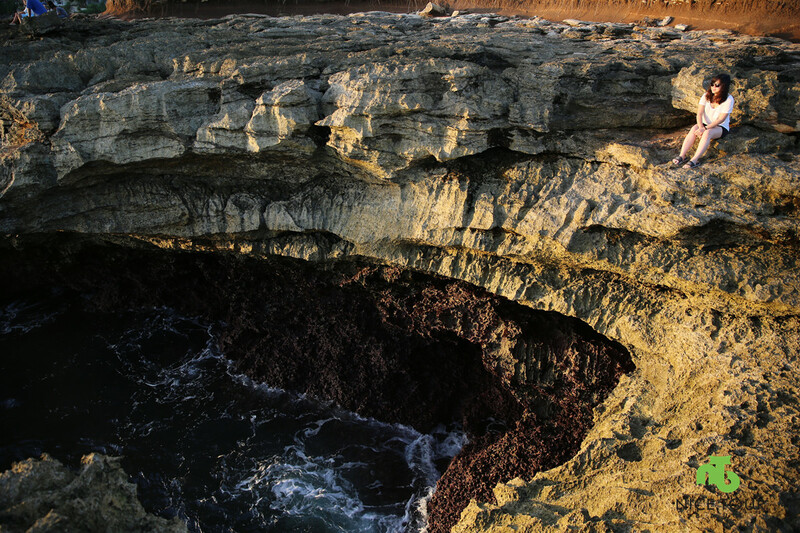 One Day Trip to Nusa Lembongan visit to Devil Tear and Dream Beach. 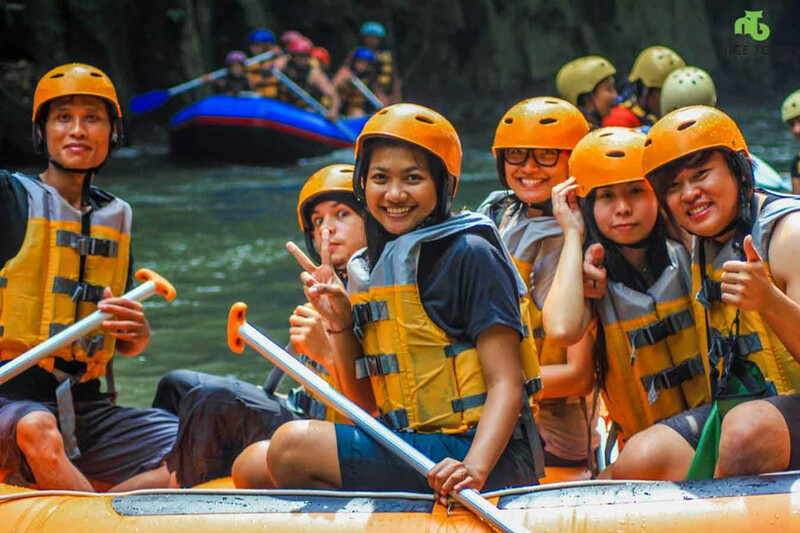 This Nusa Lembongan Day Tour includes water sports activities of Underwater walk, Banana Boat, Ski Donut, Waterslide at Pontoon, Lazy Sofa, Fun with UFO and etc. Mangrove Tour at Nusa Lembongan Island. 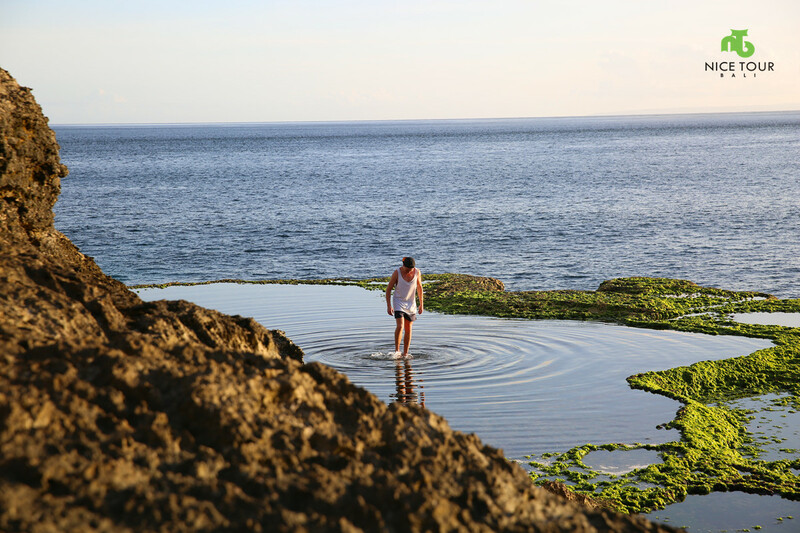 Enjoy the swim at the infinity pool at the beach club and enjoy the white sandy beach of Lembongan and the blue ocean. 1.5 hours of spa & massage.